It was our last day in Daylesford, and seriously, the weather was miserable the whole time we were there! We decided to tick off another cafe off our list before we headed back to Melbourne, and this time it was Bocconcini, which was actually located right next to Larder. 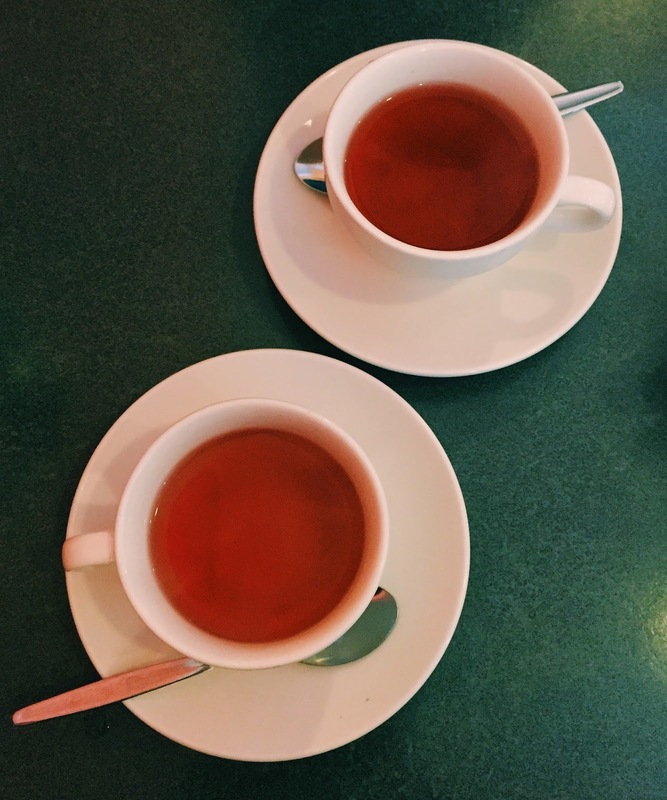 I forgot to take a photo of their drinks menu, and can’t remember what tea we had for the life of me 😦 It was definitely a floral and fruity one though, there was enough in the pot for two cups each, and it was a great way to warm up our day! There were a few dishes that caught my eye on the menu, but I ended up picking the sweetcorn fritters. The fritters had a delicious filling of corn kernels and haloumi, but I wish it was crispier! The housemade chilli relish added some more flavour to the dish, making it simple yet satisfying. We seem to always crave some form of carbs, doesn’t matter which meal of the day. 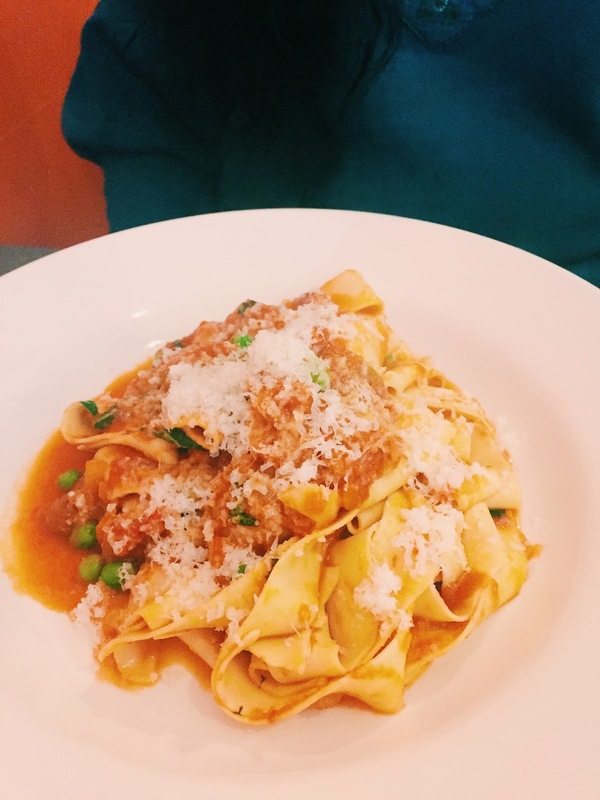 The pappardelle were slightly overcooked, but the ragu that was made with Istra pork and fennel sausage, tomato and peas was very flavoursome. Istra Smallgoods is a local store that sells a range of cured meats, bacon, sausages and other goodies, they’ve even been featured on Broadsheet! Their produce is definitely top quality, we actually dropped by and picked up a few things on our way since it was very close to the airbnb we stayed at. Most of the menu was quite simple, but the price was actually quite steep. Although the dishes we ordered were nice, there was nothing that really stood out. 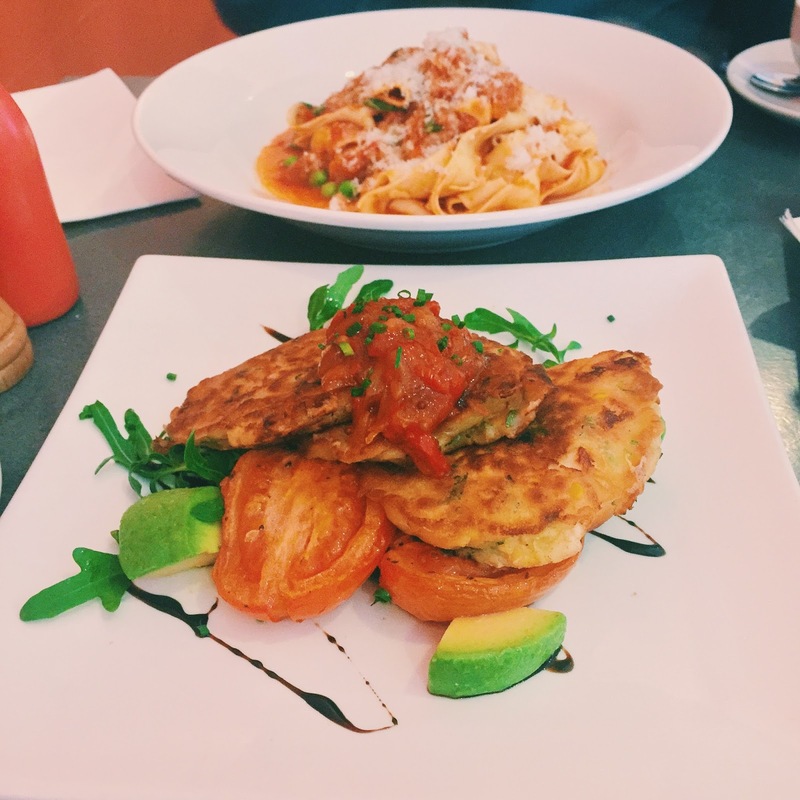 Overall, Bocconcini was a little disappointing I guess, but that’s probably because I’m spoilt by brunch in Melbourne! 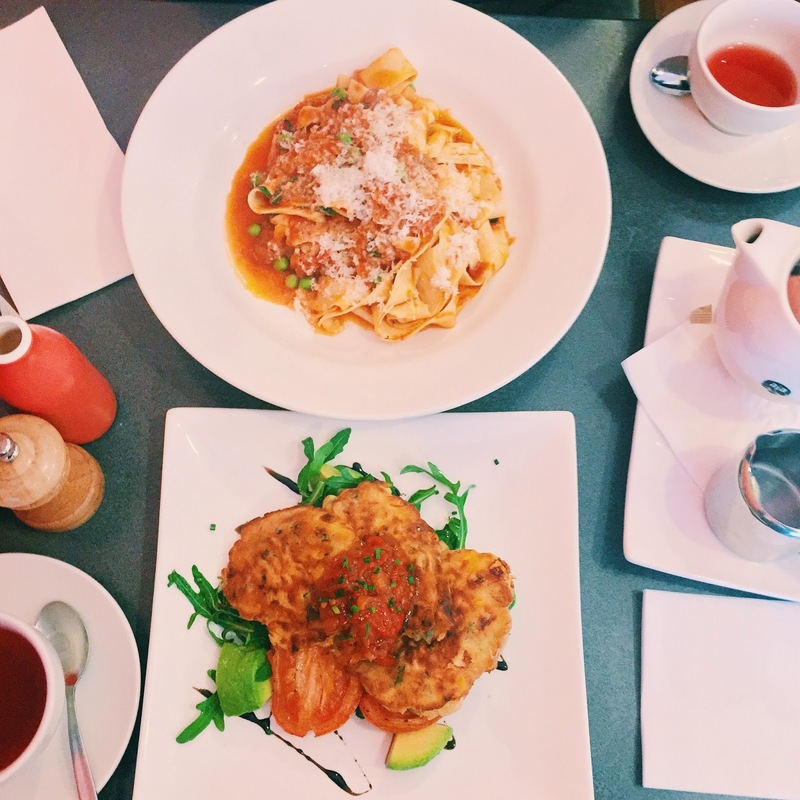 Bocconcini is located on Vincent Street, one of the main streets in Daylesford, and being a small town, you just have to take your car there, unless your hotel is close by.